Do Vinny and Pauly D Think Ronnie and Jen Should Get Back Together? - celebrities life, news, blogs, photos, gossip etc. 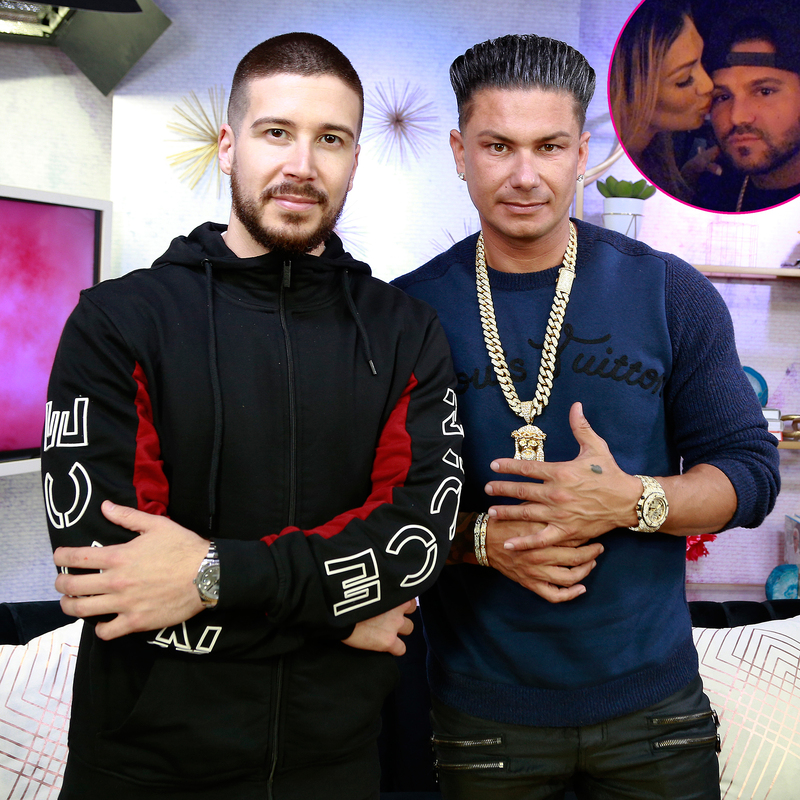 Do Vinny and Pauly D Think Ronnie and Jen Should Get Back Together?